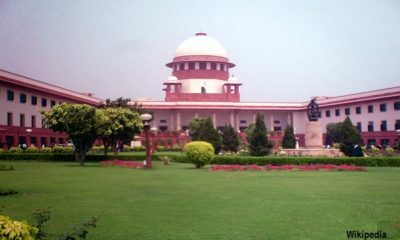 As a part of BCCI revamp Supreme Court orders Justice Lodha recommendations to be implemented in 6 months. Supreme Court bars ministers and bureaucrats from holding posts in the cricket board. Supreme Court accepted Lodha Panel restrictions of ‘One State, One Vote’ or capping age limit for cricket administrators at 70. Office bearers will also have a three-year term with a cooling-off period between two successive terms. One member from Comptroller & Auditor General will be stationed with the BCCI body. Lodha Committee is tasked with the job of supervising the transition.